Home / PUNAH UNIT TEST / PUNAH UNIT TEST NUMBER-2 MATE STD-6 GANIT PAPER AND SOLUTION DOWNLOAD. 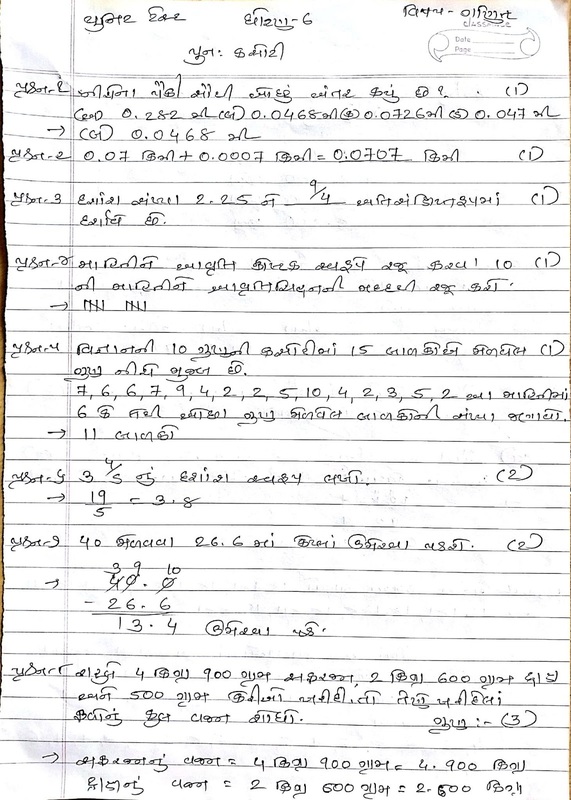 PUNAH UNIT TEST NUMBER-2 MATE STD-6 GANIT PAPER AND SOLUTION DOWNLOAD. STD-6 PAGE-1 CLICK. 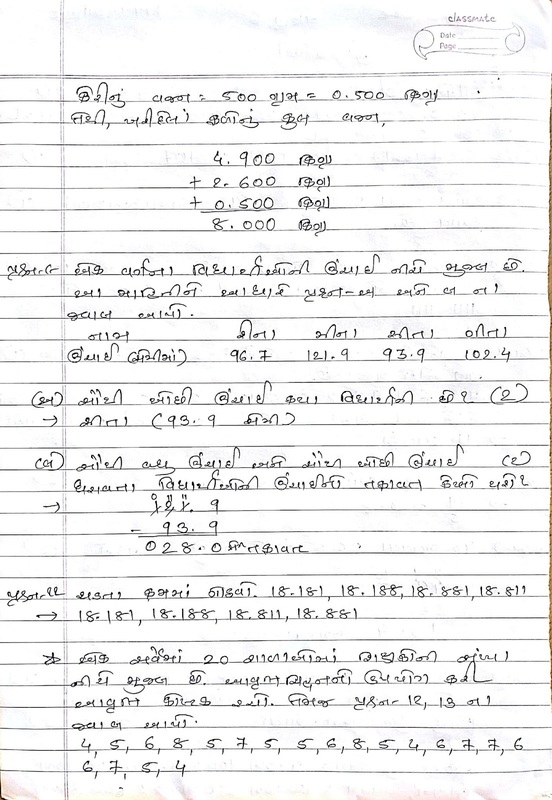 PAGE-2. PAGE-3.